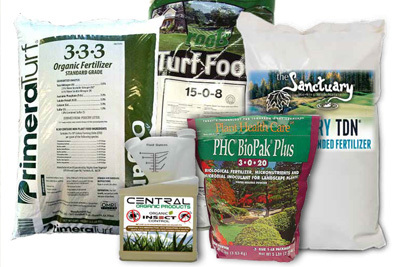 Central Turf & Irrigation offers a wide variety of choices for the contractor looking for an eco-friendly alternative to conventional fertilizers and chemicals on the market. 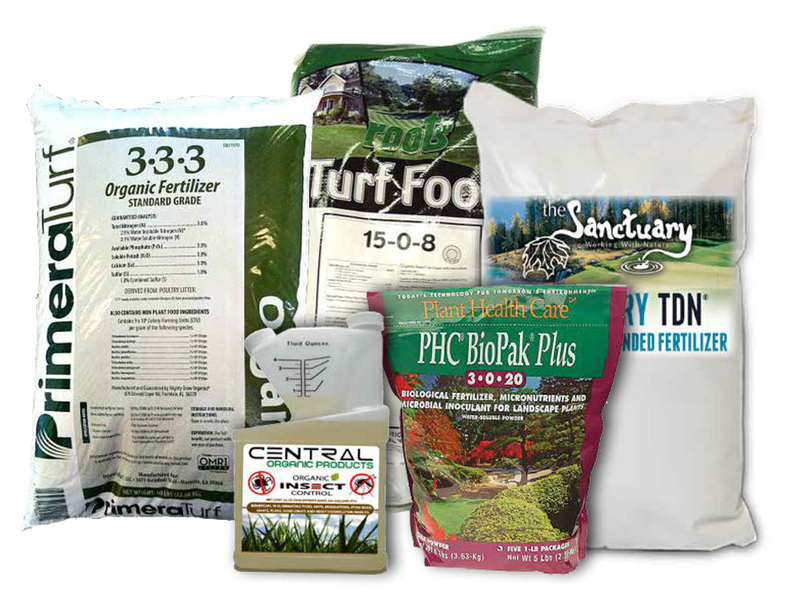 Organics are a rapidly growing market in the green industry. We can help you navigate the complexities of organic options, developing a program that will deliver winning results for you and your customer.